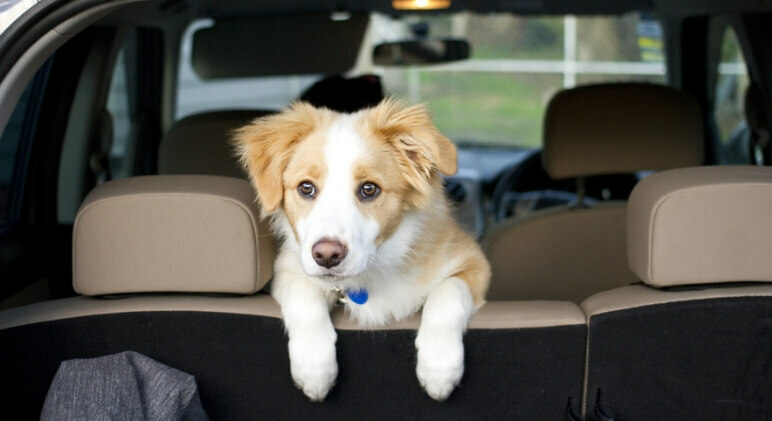 Planning a road trip with your canine companion? Whether you’re driving cross-country or just a few hours away to your neighboring state, here is a quick checklist of what to pack for your pooch. Avoid doggy dehydration by packing a few water bottles. If you notice your dog panting or slowing down, stop what you’re doing and offer him/her some water. I recommend packing a few bottles because chances are you’ll get thirsty and wind up sharing a bottle or two! You’ve got the water bottles … now you need something to pour the water into so your pooch can drink. 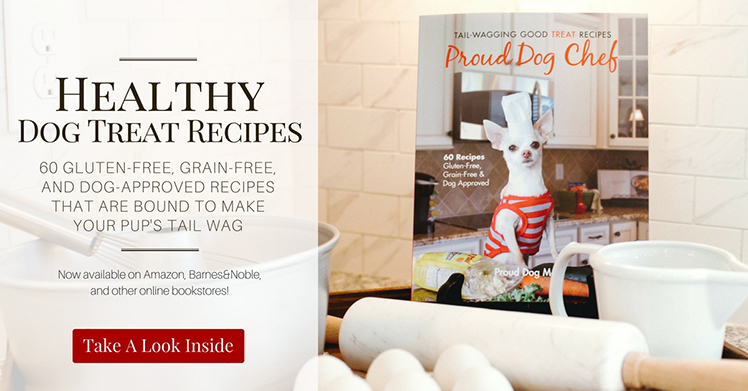 Plus, you’ll want an extra bowl for your dog’s food. I’m a huge fan of these silicone foldable bowls — they don’t take up much room and, when expanded, they’re deep enough to hold a nice size serving. A car hammock is basically a protector for your car’s back seat. I was first introduced to this IMK9 Pets hammock a few years ago when I reviewed the product and still love it today. It’s super high quality, durable, and waterproof. While car restraints are a great safety measure for all traveling canines, some states actually require it! My friends over at Orvis put together THIS state-by-state breakdown of the current restraint laws. Before you fire up your engine and begin your trip, check out the laws in whatever states you’ll be driving through. Just like toddlers have to ride in a car seat, your precious pooch can benefit from one too. There are various booster seats on the market for small to medium size dogs. 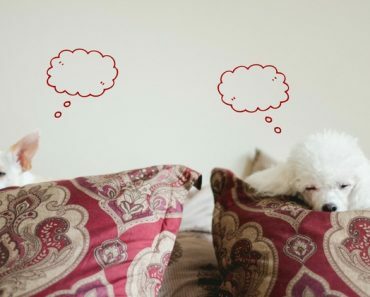 Along with keeping your pup safe, they allow your dog to sit up high and see out the window as they ride. There are many different types of harness restraining devices. Some of the most popular harnesses attach to a car’s seatbelt. NOTE: Only use these restraining devices with an approved harness and never hook a restraint to a collar. If the dog is tethered to a collar and the car is in an accident, there is always a risk your dog will get thrown around and hang himself. If you have an SUV and your dog rides in a cargo area, you may want to use a dog crate that’s appropriate for travel. If your dog is in a crate make sure it’s secured to something so in case of an accident the crate won’t go flying. I’ll never forget losing my dog’s leash during a car trip to New Mexico (I swear the leash grew legs and ran away). As he whimpered to go outside and relieve himself, I had no choice but to pause my destination to find an area pet store. Today, I always keep a spare leash in my car’s center console — just in case! When away from their usual surroundings, it’s nice for your dog to have the comforting smell of home. Bring along one of your pup’s favorite blankets to snuggle with during the ride. Not only are toys a great reminder of home, but they’re also a wonderful distraction! 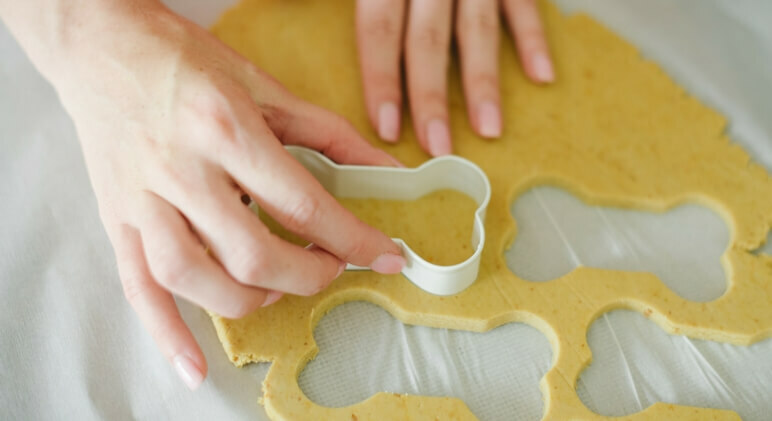 Along with some plush toys for the car ride, pack some puppy puzzles for your dog to play with at the hotel. Here are a few of my favorites! Not every rest stop is going to have a doggy waste area with poop bags. So make sure to pack your own and always pick up after your furry friend! 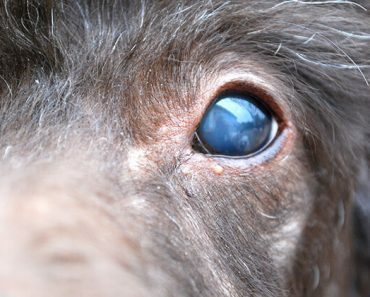 There’s always a risk your pup will pick up an unwanted visitor when you’re out. This actually happened to me once on a road trip from North Carolina to Texas — it was a nightmare! Along with a flea comb, there is a special tick remover tool that you can order right from Amazon. Hopefully you’ll never have to use it, but it’s always smart to have. 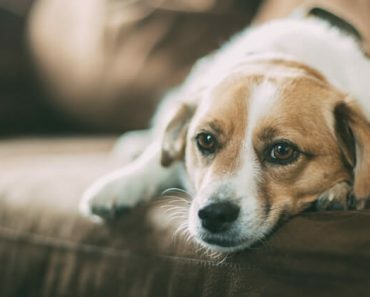 Note: If your dogs aren’t on a regular flea and tick treatment, you may also want to consider packing a little bottle of Dawn dish detergent — it’s good for killing fleas on the go! Once you get to your hotel, fill the bath with warm water and add the dawn to the water. Then soak your pooch in the soapy water for 5 minutes (don’t just put the Dawn directly on him). Bath from the head and down the rest of the body. 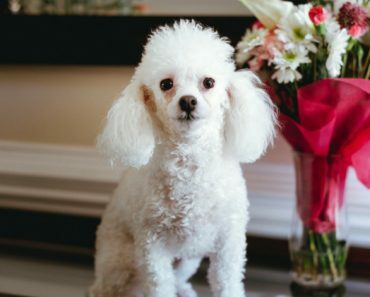 You may not use them, but a roll of paper towels will really come in handy in case your dog gets car sick or runs in some dirt/mud when out for a potty break. This is another thing you hopefully won’t need, but should always have handy in case of an emergency. 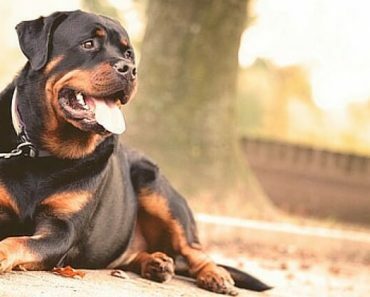 Check out this post to see some dog first-aid essentials. Even if you don’t usually keep an ID tag on your dog’s collar, it’s a smart idea to get one for your upcoming road trip. You never know if your dog will dash after something during a potty break. This is another one of those – hope for the best, but prepare for the worst scenarios. The following information should be on your fur kid’s ID: His/her name, your name, the city where you currently live, and your contact info (like a phone number). 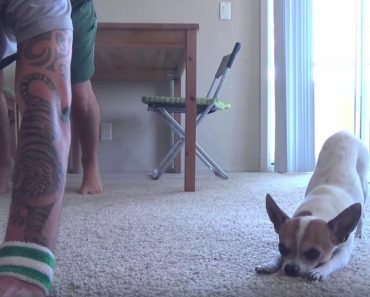 WOW … Impressive Dog Practices Yoga With His Dad!